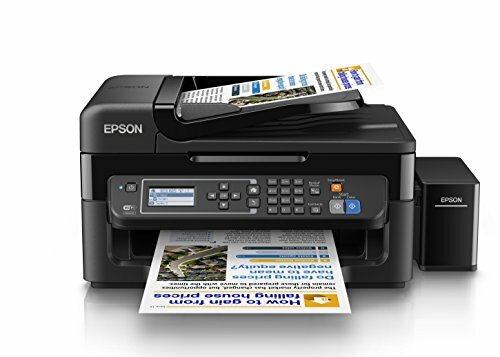 Say goodbye to cartridges and bring home the new multi-function Epson L565 Wi-Fi All-in-One Ink Tank Printer that comes with integrated ink tanks. 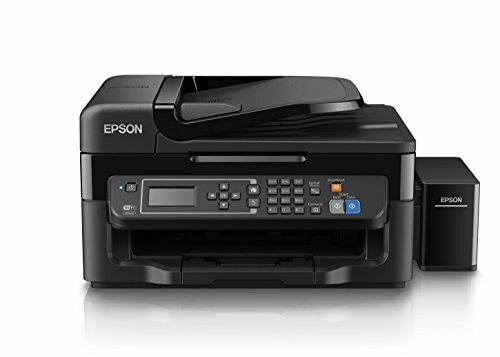 It claims to bring cost-effective, fast and reliable color prints along with copying, scanning and faxing. 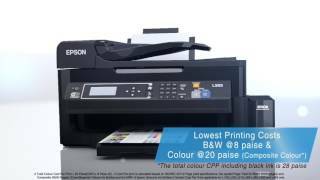 This printer includes four color Epson ink bottles, such as cyan, yellow, magenta, black with two extra black ink bottles, so now you can print up to 13,000 pages in black and 6,500 pages in colour3 from the initial set of inks. It is easy to set this device. 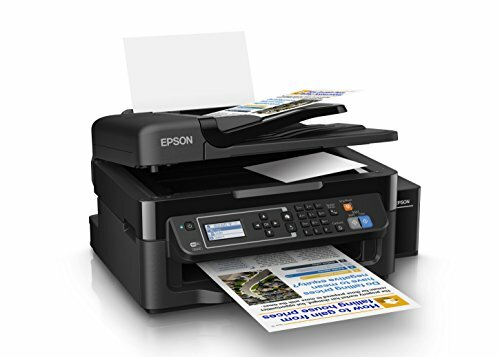 It is more useful for small office users as it offers fast, good-quality and ultra-low-cost printing, scanning, copying and faxing with Wi-Fi and Ethernet. 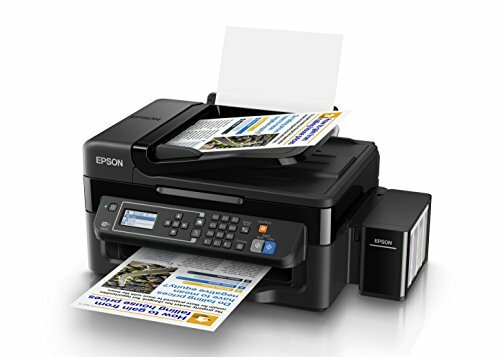 It prints more pages at less cost. 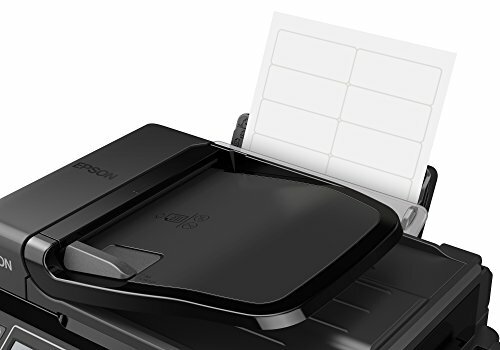 You can make prints from your smartphone easily with Wi-Fi connectivity with Epson Connect. 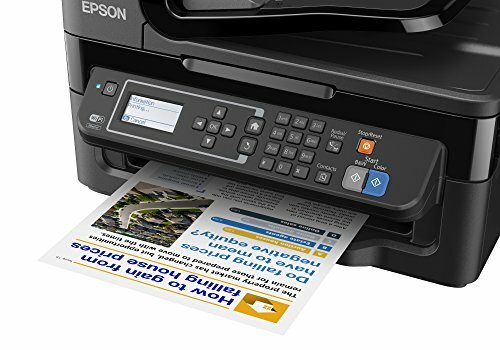 Apart from that, you can also print documents and photos from mobile devices, thanks to its compatibility with Apple AirPrint5 and Google Cloud Print. Its 30-page ADF makes copying, scanning and faxing easy and fast. It produces high-quality scans. 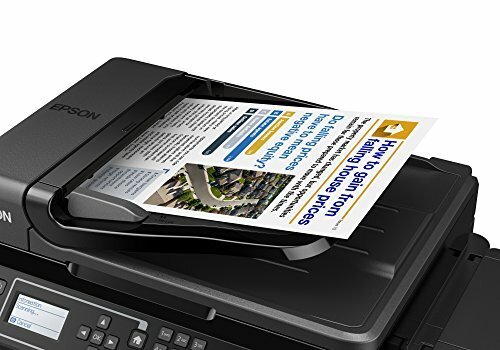 With this printer, one page can be quickly copied up to 99 times in one go.